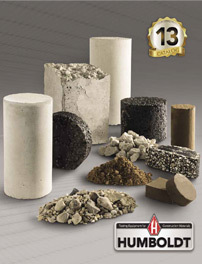 For measuring the diameter of concrete, soil and asphalt cores and cylinders. Effective means of sealing latex membranes to sides of the top cap. Soil Sample Trimmer Soil Sample Trimmer, 1.0" to 3.0"